CodeVA offers two training programs for Elementary Schools. 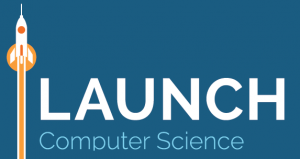 The Elementary Computer Science Coaches Academy prepares district employees to do professional development in computer science while the Launching Computer Science program helps classroom teachers implement the new computer science standards. This training awards elementary teachers a certificate as a CodeVA Elementary Computer Science Coach, allowing you to build your district capacity to train your teachers on the new standards. The program includes online modules covering core content, a week-long in-person practicum, and four follow up sessions during the school year. While CodeVA cannot cover travel costs the training, all materials and lunches are free of charge for public school teachers. This 8-hour training prepares classroom teachers to integrate computer science into their core curriculum. All of our trainers are current Virginia elementary school teachers, and are experts in incorporating computer science material into existing curriculum. The training focuses on the computer science content knowledge and practical experience needed to implement the new standards. 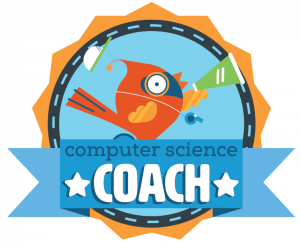 Resources covered include Code.org materials, Scratch, and strategies for including computer science in regular class lessons. Depending on school needs the sessions may be conducted in one day or spread over several after-school sessions.